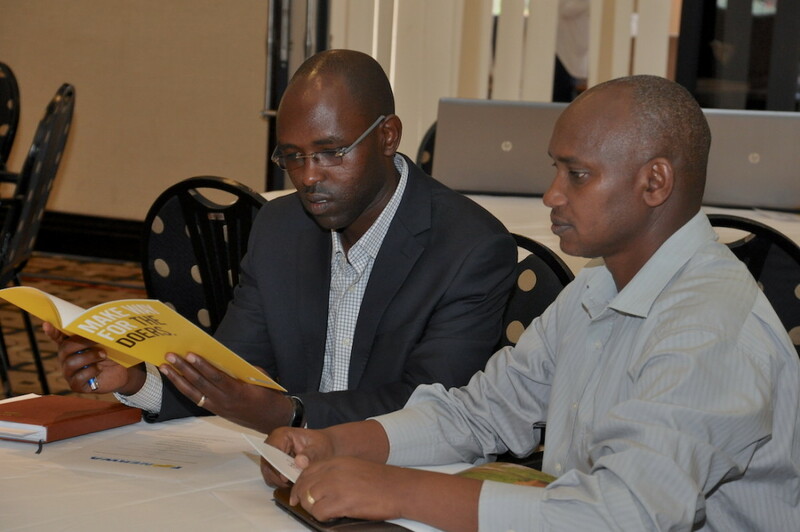 It will be the engine of green growth in Rwanda, mobilising and channelling domestic and international financing to public and private environment and climate change projects. This fund (FONERWA) will support projects that align with the country’s commitment to a strong and prosperous green economy. The launch provided an opportunity for those involved to share their experiences and achievements. At the event policy makers and development partners discussed the future of the fund and how they would be able to support the Fund for Environment and Climate Change. 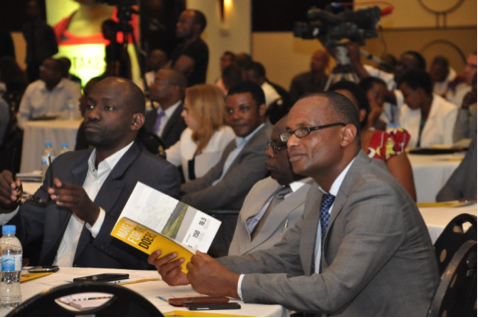 Prime Minister Anastase Murekezi spoke at the event about the need to take action to mitigate the negative consequences of climate change and promote green economy in Rwanda. 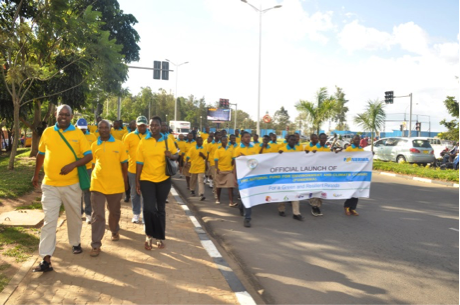 As part of the launch, hundreds of Rwandans took part in an Enviro Walk to raise awareness of the fund to show their involvement and support of the fund. The walk began in Kacyiru and finished at the national Amahoro Stadium in Remera. Following photos of FONERWA launch sent by Jon Macartney.